Enlisted as the “Intangible Cultural Heritage” by UNESCO, yoga is a group of spiritual, physical, and mental disciplines which originated around the fifth and sixth centuries BCE in India. As per Indian traditions, it has a meditative and spiritual core more than being a physical exercise. It is a miracle practice which has even been able to successfully combat the early symptoms of chronic illnesses, such as cancer, schizophrenia, asthma, and heart disease. The physical fitness system named after its developer, Joseph Pilates, Pilates is a system of exercises that are aimed at strengthening the human mind and body. 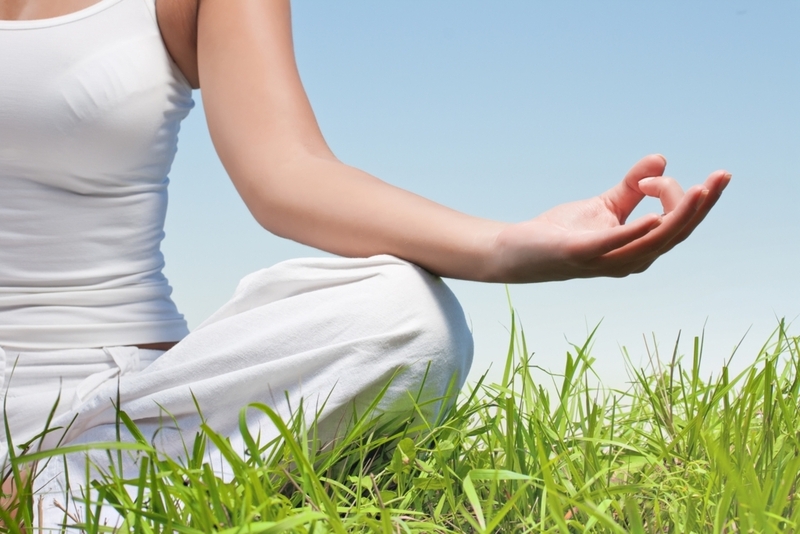 The practice firmly believes that the mind and body are interrelated. Also, it significantly emphasizes the alignment, breathing, developing a strong core, and improving coordination and balance in the body. Which Is Better for You: Yoga or Pilates? 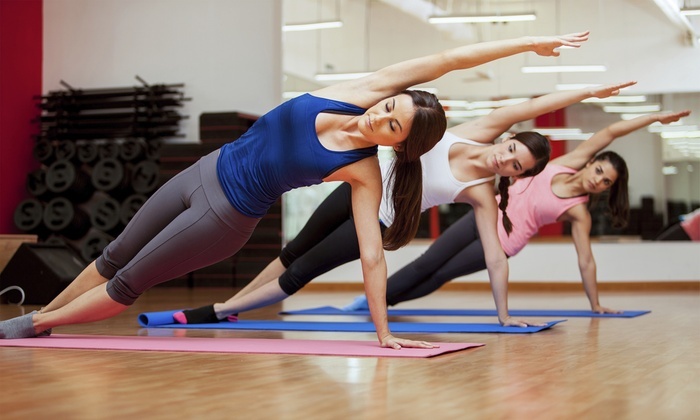 Let us know which exercise system is better for you and your health, yoga or Pilates? Experts believe that workouts primarily perform the same function i.e. lengthening and strengthening the body. Yet, the majority of the practitioners have more faith in one of the exercise systems than the others. The reason could be personal preference or physiological difference. But, experts have tried to rate them on the basis of their effectiveness in maintaining the overall wellbeing of individuals on the basis of the below mentioned aspects. Yoga: A branch of yoga, Hatha yoga is known to provide little cardio benefits while power yoga is much more beneficial in giving the heart the aerobic workout it needs to pump healthily. Pilates: Beginner level Pilates routine doesn't help much in bettering the heart health. It only provides a mild aerobic challenge, at the level of a slow walk. Advanced level class of Pilates are better as they help in kicking the heart rate up to that of speed walking. Yoga: You can burn about 145 calories just by practicing hatha yoga for 50-minute whereas, power yoga for the same tenure can help to burn about 250 calories. If you wish to lose weight, experts suggest doing a high-intensity activity, like jogging, etc. A study found that people in their middle ages, who regularly practice yoga, gain less weight than their peers who don't. There are a number of yoga poses help to lose weight faster. Pilates: A beginner Pilates 50-minute workout can help you burn about 75 calories while an advanced can help you burn between 255 and 375 calories. Experts recommend a 45 to 60-minutes advanced routine workout for at least four days a week to maintain or lose weight fast. Yoga: According to a recent study, people who did yoga three times a week for eight weeks experienced a boost in their total body flexibility by an average of 24 percent. They also experienced a boost in the strength as they could now manage an average of six more push-ups and 14 more curl-ups. Pilates: Pilates workouts are better than crunches as they help in strengthening the abdominal muscles and tightening the hard-to-target obliques up to 310 percent. It also helps to improve the overall flexibility, particularly in the back, hip, and hamstrings. Yoga: The benefits of yoga are in huge number. It helps you achieve inner peace, lowers the stress hormone (cortisol) levels, reduces the intensity and frequency of hot flashes by 30 percent, relieves back pain better as compared to traditional exercises, and eases arthritis. Pilates: Pilates helps to strengthen the back and abdominal muscles, increases flexibility, improves posture, and provides a taller and leaner body. A few experts reportedly reveal that both Yoga and Pilates provide similar results and can be corresponding. Others believe that it is hard to explain the difference between the two exercise systems. But, while trying to vitally understand the basic concept of yoga and Pilates, a few instructors pointed out that Pilates is more about toning your core, whereas yoga is better for relaxation and flexibility. The effectiveness of both the exercise systems are found to be encouraging and to compare the two is like comparing apples and oranges. Pilates and Yoga both have the potential to help maintain the overall wellbeing of an individual, provided they are well communicated by an experienced and thoughtful teacher or instructor. So, in order to test which one is the best for you, test out different studios, classes and styles and then, decide the best for you. Yoga has numerous styles, such as vinyasa and hatha and Pilates varies according to the where it is practiced, a mat or machines and the speed at which it is taught. Yoga and Pilates are characteristically both same and different. Experts say that Pilates and yoga both focus on breath, balance, flexibility, alignment, and strength. Both the practices require you to use your entire body and be totally present. Also, both the systems are done barefoot and have a set of poses and moves. Now, talking about the differences between the two, Pilates is more focused on the ground that the standing poses and emphasizes on training the core in short sets whereas, yoga focuses more on the flexibility and works on the core. Yoga and Pilates both are beneficial. Hence, experts suggest that in spite of choosing one of the two practices, indulge in both. This is because both the systems provide you balance, flexibility and strength in a healthy way. Increasing the flexibility in the yoga class will help you move deeper and bigger in Pilates and strengthening your core will give you better balance in yoga. According to a report on diabetes, about 29.1 million people are affected by this chronic disease. If you will surf the Internet, you will find a lot of information on diabetes – about what to eat and what to avoid, exercises for diabetes, and so on. The cause behind diabetes can vary, but this is for sure that our diet plays a big role in controlling it to a greater extent. Many people are living with different myths that are related to what diabetes that everyone should avoid. This is because, it is necessarily important to completely understand the condition before you start with the treatment. So, let’s take a look at common diabetes-related myths with genuine explanation as to why they are not true. It is believed that rice is not good for people with diabetes, but the truth is that all forms of rice are not bad. 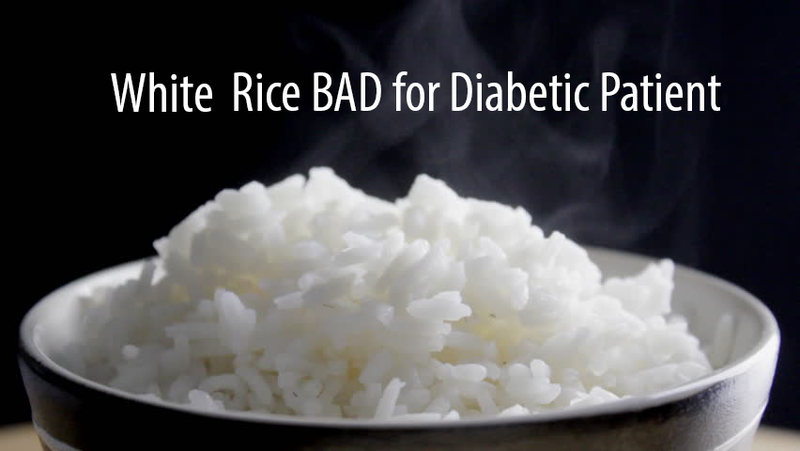 Brown rice is a safe choice to be considered in diabetes. 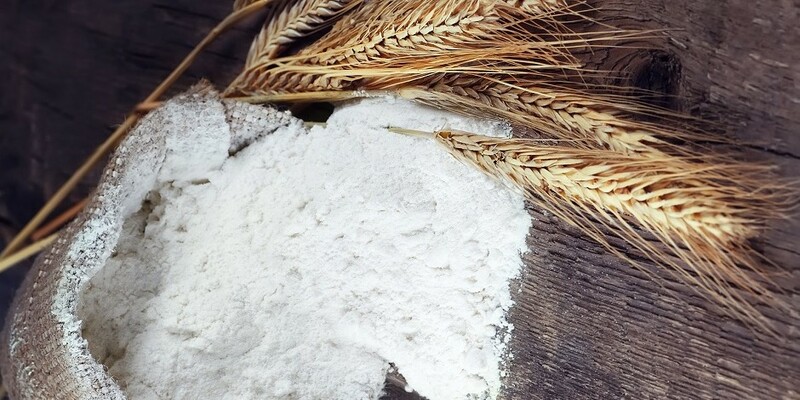 The wheat that we consume has more gluten and is more hybridized as compared to rice. Brown rice is a slow-cooking rice and can be organic. It releases sugar slowly as compared to white rice that converts into sugar faster. Fasting is considered no good as it increases the risk of high blood sugar. Almost all religions encourage fasting, but besides spiritual aspects, fasting is considered to have health benefits. Fasting allows the body to burn excess fat. 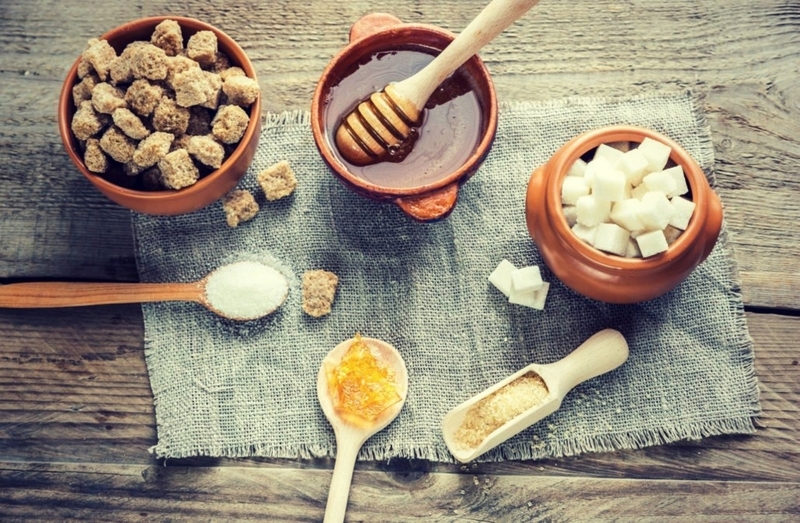 With the increased marketing of artificial sugars, many people believe the myth that sugar can be replaced with them. But the sad truth is that instead of doing any good they harm our body as they encourage their cravings and make us dependent on them. So, it’s better to avoid such foods that contain such sugar substitutes. They are not safe and affect our body's sugar levels in a negative way. Consumption of carbohydrates are important for all, including diabetics. It is still debatable as to what is good – is it whole grain or whole wheat! Foods that are low in gluten release carbohydrate slowly and reduce the risk of raising the blood sugar levels. As mentioned above, the wheat we consume is more hybridized and increases the blood glucose levels. Granola bars are believed as a healthy snack. You can eat them when you don't have much time to have your meals. But, the fact is that they are not good for diabetes patients as they are high in sugar content and canola oil. Instead of being beneficial, it shoots your blood sugar levels. Many diabetic people avoid fat as they think that they can harm their health and raise blood sugar levels. But, fats can suppress our food cravings. They make us feel satisfied and are important for the proper functioning of our body. Fats that harm in diabetes are trans fats that are consumed via fried foods. If you are suffering from diabetes, then you should avoid having soda even if it is a diet soda. As per studies, even small quantities of soda raise the risk of diabetes and heart diseases. These are loaded with artificial sweeteners that are worst for any diabetic patient. Different food has different nutritional value. 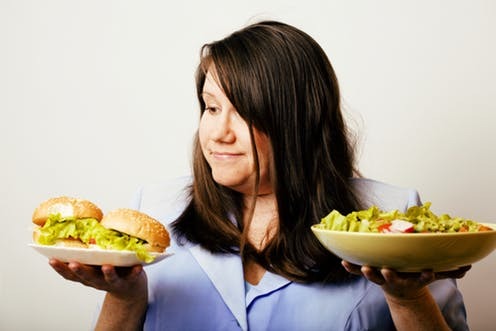 Diabetes patients often avoid fatty foods as compared to carbs. But, it is seen that grain carbs can lead to some serious diabetes-related complications. It is important to distinguish between good and bad carbs. With respect to Diabetes, there is a common myth that eating six meals are better than three meals, but it's not true because every time you eat, you make your body dependent on it. Our body will never feel the need of saving reserves in the form of fat and this will ensure that you remain diabetic for your whole life. Hair fall is quite common these days and lots of people are facing this problem due to various causes like environmental factors, wrong food habits, hormonal imbalance, stress, smoking, genetic factors, use of harsh hair products and more. Well, the good news is that baldness can be cured by various techniques, such as medicines, hair transplant and Dracula therapy. Additionally, there are tried and tested home remedies to cure baldness, passed from generation to generation, that are immensely beneficial and without side effects. Oil Massage: Everyday gentle head massage with lukewarm oil could be beneficial for hair follicles. It boost blood circulation, enhance the strength of hair roots and reduces stress. You can use several types of oils to massage your scalp, including almond oil, castor oil, amla oil and olive oil. Keep the oil for at least 7-8 hours, and it's better if you apply the oil when going to bed and wash the next morning with a mild shampoo. Indian Gooseberry: Deficiency of vitamin C can cause hair fall. 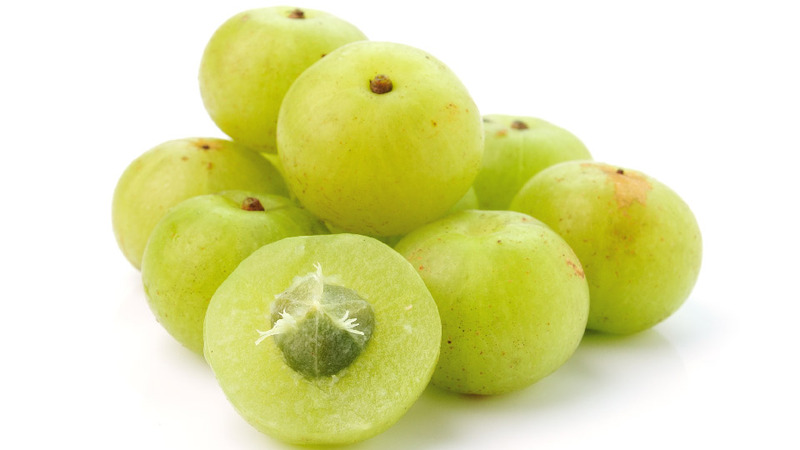 For natural & fast hair growth, Indian gooseberry could be extremely advantageous as it is full of vitamin C. It has antioxidants along with antibacterial and exfoliating properties that help enhance hair growth. 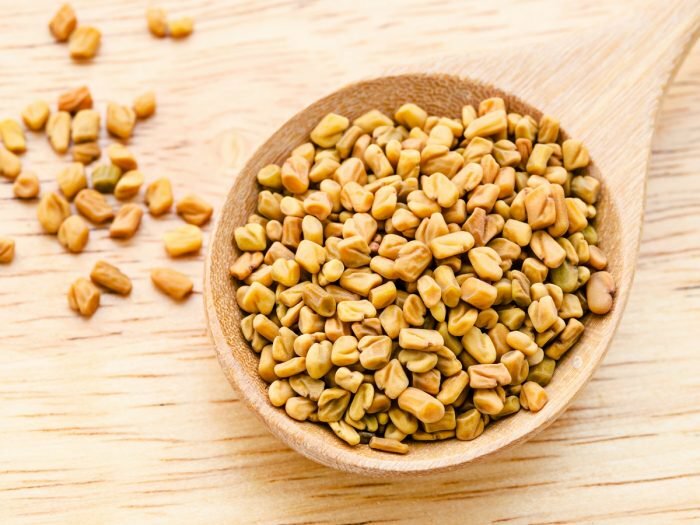 Fenugreek: Also known as methi, fenugreek is extremely helpful in treating hair fall or baldness. It boosts hair growth as it contains hormone antecedents. It also helps build hair follicles and makes the hair shiny, strong and long. 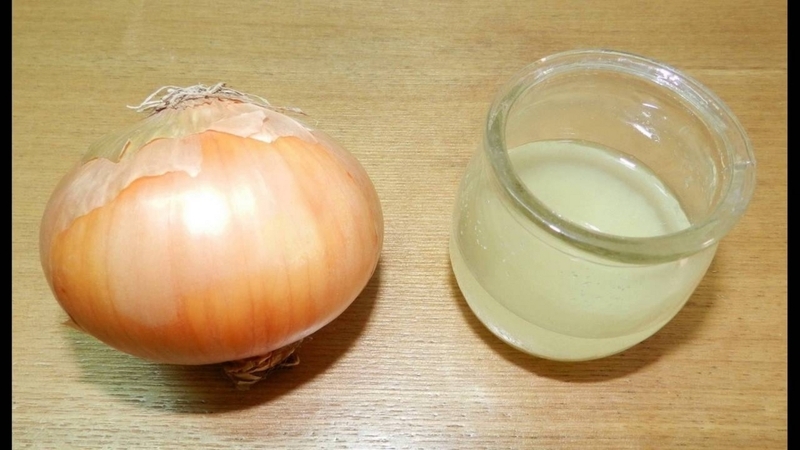 Onion Juice: Onion juice helps enhance hair growth due to its sulfur content, which boosts blood circulation to the hair follicles, reduces inflammation and promotes the production of hair follicles. It also has antibacterial properties, and thus, cures scalp infection as well as kills germs and parasites. Aloe Vera: Aloe vera plays a vital role in balancing the pH level of the scalp and hair, and helps generate more hair due to the certain enzymes present in it. You can use it in the gel form as well as its juice. Frequent use of this herb helps prevent inflammation, reduce scalp itching & redness, and strengthen hair. 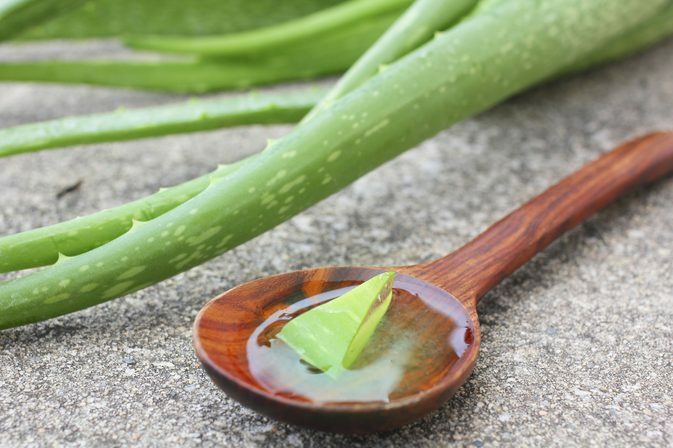 You can consume a spoon of aloe vera every day to enhance hair growth. 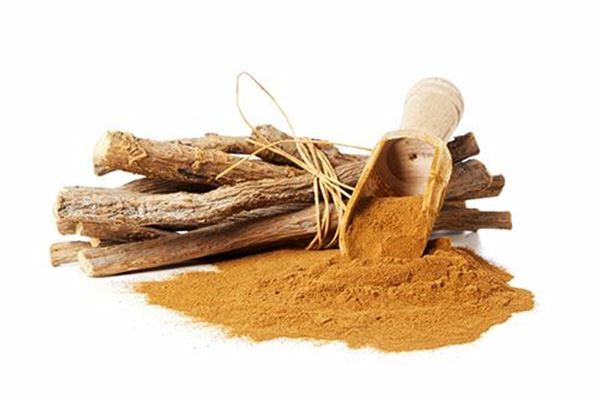 Licorice Root: Licorice has various ingredients that help open hair pores, soothe the scalp and reduce dandruff. It also enhances hair growth. Take 1 tbsp of licorice root, 1 cup milk and 1 teaspoon saffron, and mix them well. Apply on your bald patch before going to bed. Rinse it off in the morning. 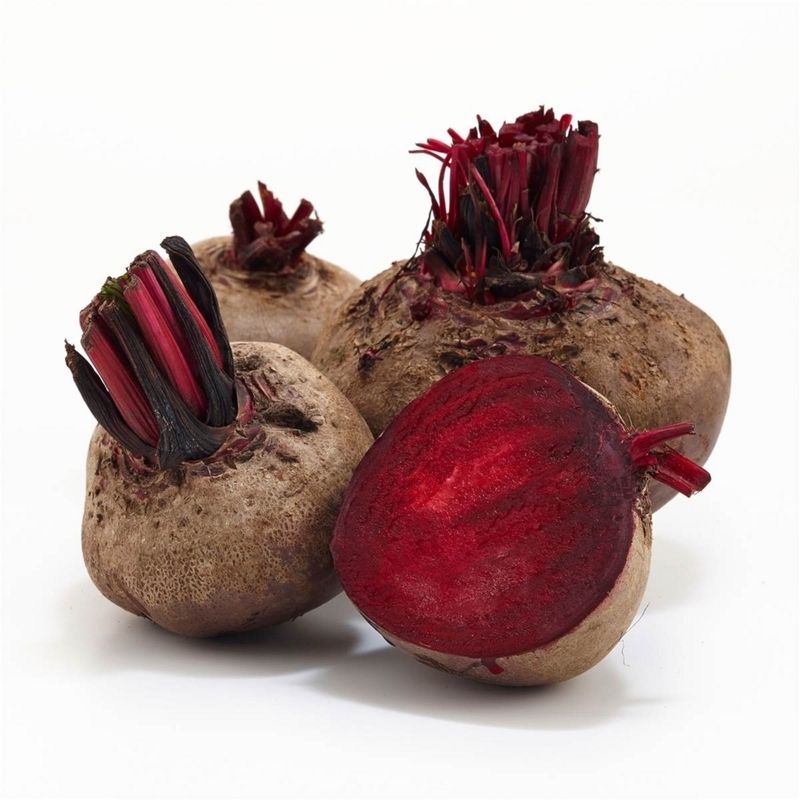 Beetroot: Beetroot is full of essential nutrients which helps in dementia and reduces hair fall, such as potassium, phosphorous, calcium, proteins, vitamin B & C that enhance hair growth. Boil beetroot in water for half an hour, grind the leaves and henna into it. Then, apply the paste on the scalp for 20 minutes and finally, rinse it off with water. 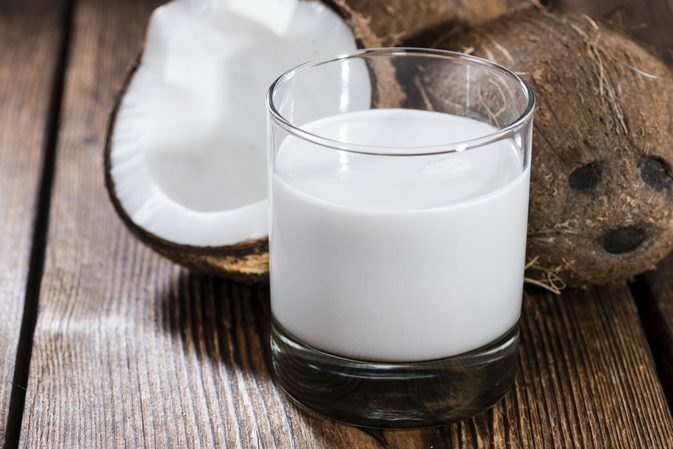 Coconut Milk: Coconut milk has numerous essential fats that help in the production of hair. It reduces breakage and strengthens the hair. Flaxseeds: It is a rich source of omega-3 fatty acid, which prevents hair fall and encourages its growth. You can consume 1 tbsp of flaxseeds with water or apply its oil on the affected area of the scalp. 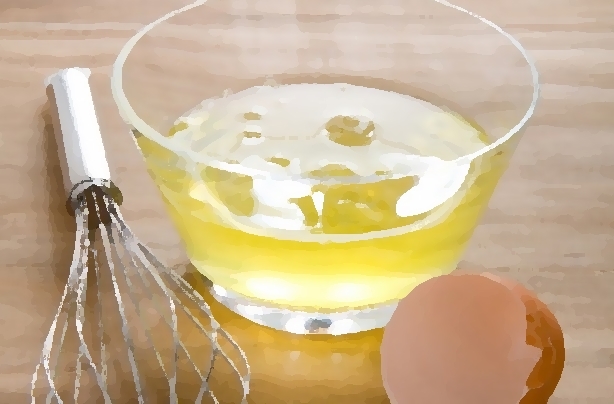 Egg White Mask: Eggs are packed with proteins, vitamin B and other essential nutrients that enhance the production of hair. Take 1 egg white & add a few drops of olive oil to it. Mix them well & apply the paste on the scalp for 15-20 minutes. Thereafter, wash it off with cold water. These home remedies will definitely help you overcome hair fall problem, enhance hair growth and will strengthen them too. So, don’t wait and start trying these amazing home remedies for hair fall. Just search for ways to lose weight on the Internet, and you'll find thousands of articles appearing on the computer screen. Out of these, you will notice some suggesting one and the same thing, while others telling the completely different story. Well, whatever may be case, one question that always hits your mind is –what is the best way to lose weight? Secondly, the array of search results reduces, when you search for natural ways of weight loss, but this again leaves you confused – what to follow and what to ignore! 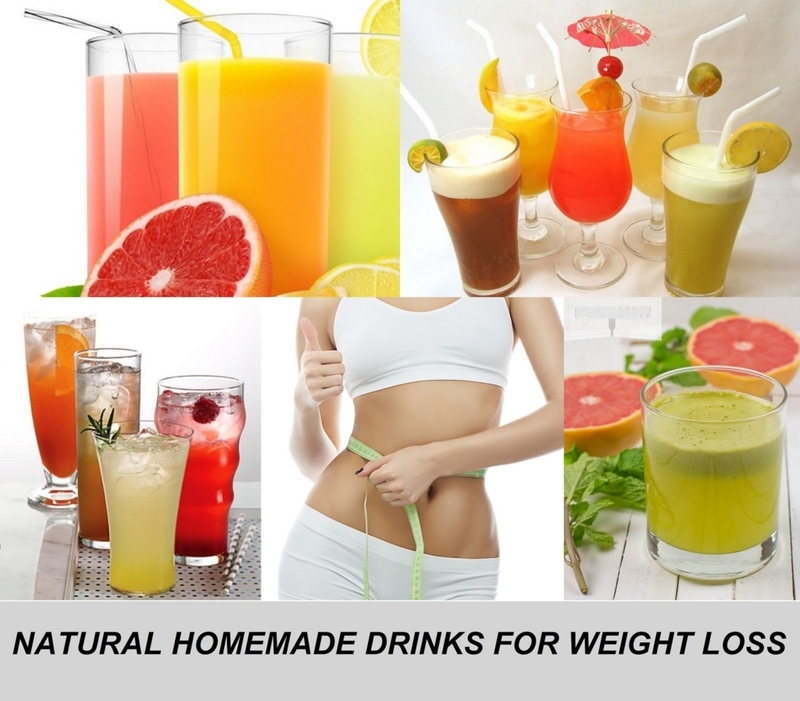 What if there is a solution for lose weight, which is natural, homemade and will pamper your taste buds too? Although it may be hard to digest, but weight loss drinks can really help you lose weight, healthily as well as deliciously. 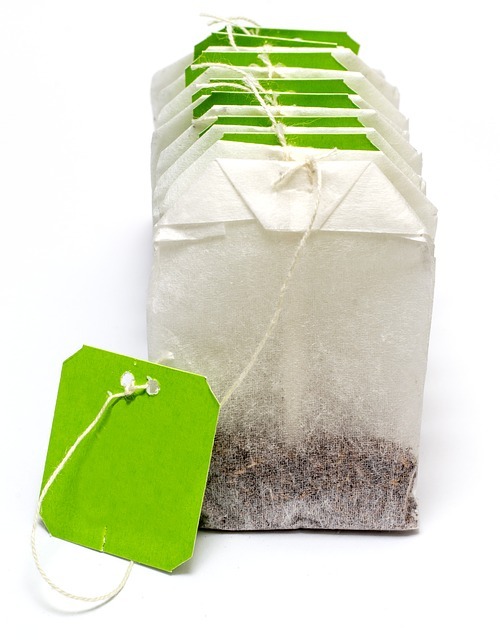 Rich in antioxidants, green tea is usually touted as the world's best drink for weight loss. It is easily available and just brewing and drinking two or more cups of green tea in a day can surely help you in keeping up with your weight loss regimen. What makes green tea an effective ingredient for weight lossis its caffeine and flavonoid contents that not only help boost the metabolism, but improve insulin activity and support fat oxidation. All you need is to brew a cup of green tea early morning, or during the day whenever you get time. Heat a cup of water until it starts to boil and then, let it rest for a few minutes. Put some green tea powder or leaves into a cup and pour the boiling water over it. Let the water absorb the nutrients and flavor of the green tea. Your tea is ready. Enjoy! Caution: Don't even think about directly drinking apple cider vinegar (ACV) as it is acidic in nature and can inflict a lot of damage to the body. However, if you are diluting apple cider vinegar with water, it will surely going to help you meet your weight loss goals. This is because it is rich in organic acids and enzymes that boost metabolism that will help you burn more of body fat; eventually, leading to weight loss. It also promotes water retention in the body, keeping you hydrated and refreshed all the time. Add two tablespoons of ACV in 16 ounces of water to prepare a glass of apple cider vinegar drink. Increase the amount of ingredients proportionately according to the number of servings. 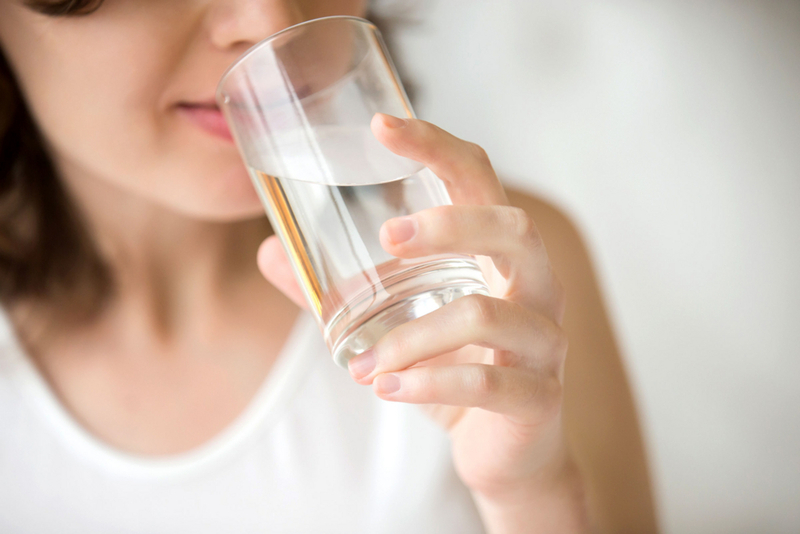 Drink the solution before taking any meal and make sure that you are drinking it at least 2-3 times a day. 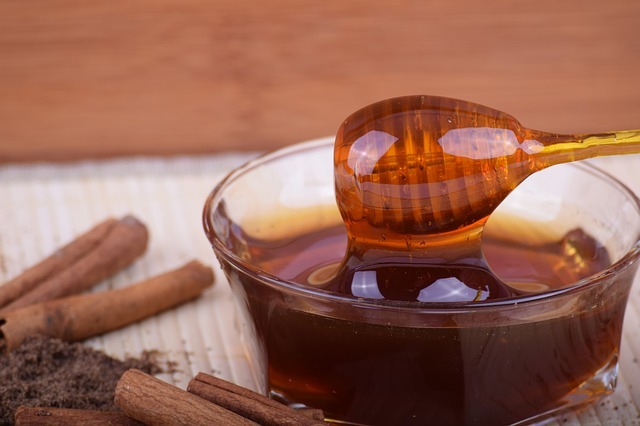 Honey is a wonderful ingredient when it comes to weight loss. It not only sweetens everything, but its antioxidant content can be beneficial for health. Additionally, it helps boosts metabolism, which is essential for burning extra body fat and assists you in losing weight like nothing else. The health-related benefits of this drink further increases with the addition of the amazing spice, cinnamon, which helps regulate blood sugar levels. Cinnamon also increases the levels of peptides in the body, which slows down the emptying of stomach. This reduces appetite and facilitate weight loss. The combination of these two ingredients in the form of drink can definitely help you in weight loss. Boil a cup of water in a pan and then, add about half a teaspoon of cinnamon powder to it. After adding the powder, cover the pan properly and wait for some time until it cools down. When the water becomes lukewarm, add two teaspoons of raw honey to it. You can drink half of the drink before going to sleep, and the other half, next morning. For best results, drink this mixture for at least a week. All these ingredients have their own weight-loss benefits. Ginger can be effective in increasing the core temperature of the body, thus boosting metabolism to burn more calories. Similarly, both mint and lemon also help improve digestion and promote overall health of the digestive tract, ultimately leading to weight loss. The final ingredient of this drink, pineapple is sweet in taste and can be eaten if you have a sweet tooth. It contains an enzyme, called bromelain, which can help shrink the belly and has potential anti-inflammatory properties. 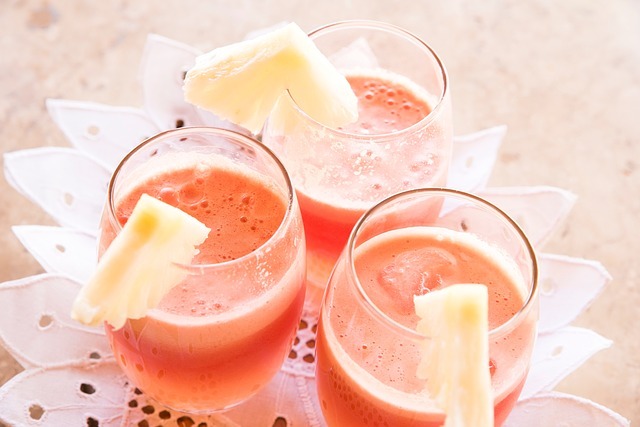 Overall, pineapple isn't just tasty, but can promote weight loss and when it is combined with rest of above-two ingredients, you get the ultimate weight loss drink! Juice out the lemon and keep it aside. Now, take the two ingredients, i.e. pineapple, ginger and mint leaves, and blend them together with some water. Filter the content and mix it with the lemon juice. 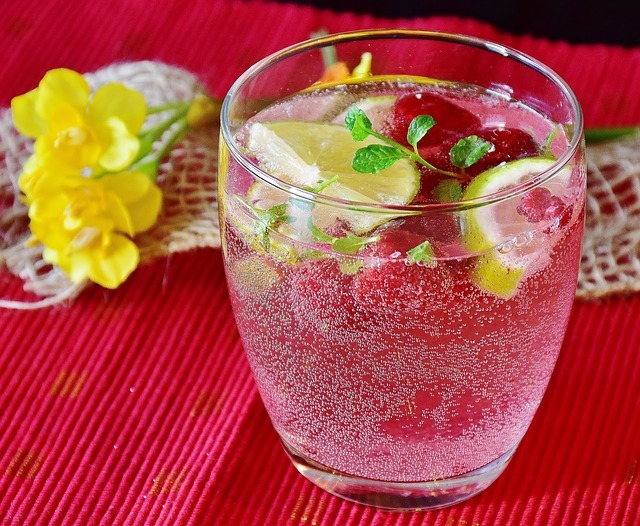 Drink this amazing weight-loss drink that can also help in body detox. Grapefruit and cucumber together in a drink. Sounds so refreshing! Besides, being refreshing and tasty, these two ingredients have a lot to offer in terms of health as well as weight loss when it comes to their nutritional content. Cucumber has anti-diuretic properties and can help induce urination and also cleanse and detoxify the liver. 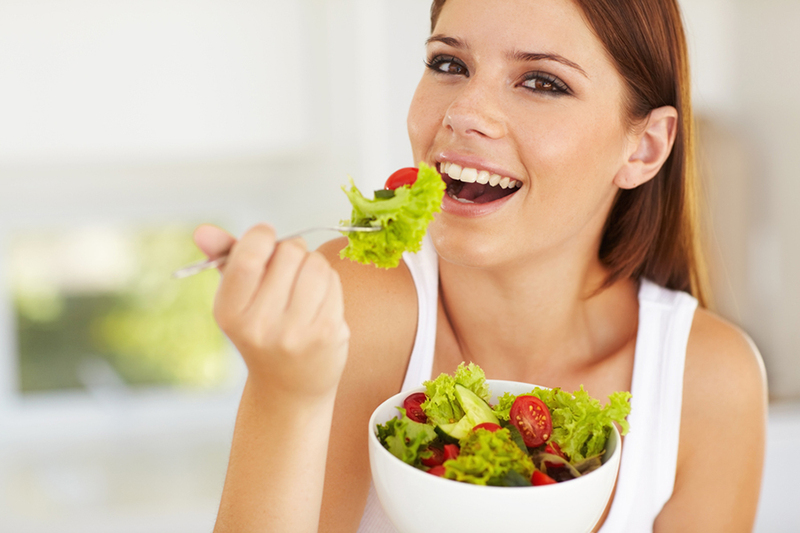 Detoxification although don't have direct weight-loss benefits, but it assists by boosting bodily functions. 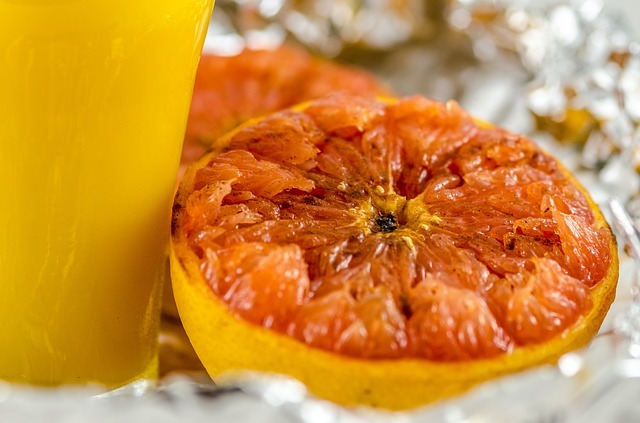 Likewise, the other ingredient, grapefruit contains an enzyme, called AMP-activated protein kinase, which boosts sugar metabolism. This burns calories faster, thus helping in weight loss. Cut the grapefruit and cucumber into slices. you can also add some sliced lemon too. Put all the ingredients in a blender and add some water. Blend them to make a thick juice. Transfer the content into a jar and put it inside a refrigerator. Serve the drink chilled. Have it at least 5 times a day for a few days for visible results. Unarguably, lime is one of the most effective ingredients for weight loss, and what makes it so efficient is its antioxidant and vitamin C contents that help in detoxifying the body. Lime activates an enzyme, called glutathione S-transferases (in the liver), which flushes harmful toxins out of the body. 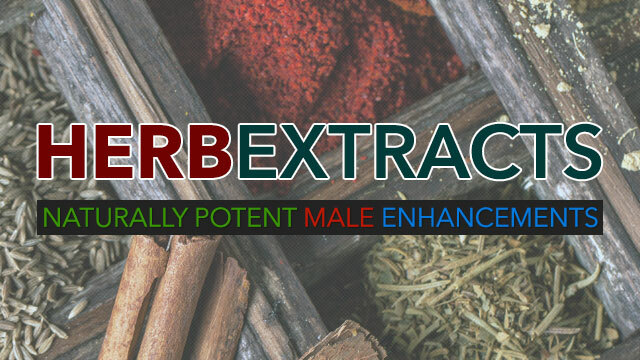 It is also rich in flavonoids that boost digestion and increases the secretion of bile in the body. Raspberry, the other ingredient, of this drink not only add sweetness to your drink, but are also rich in ketones, which can help suppress your appetite and thus, helps you lose weight. Further, raspberry is also known to prevent the accumulation of adipose tissue. When used together, these two make for a perfect weight loss drink. Blend the chopped raspberries and lime juice along with some water in a blender. Continue until you get a smooth pureed mixture. You can add as much water as you desire to make the drink softer. 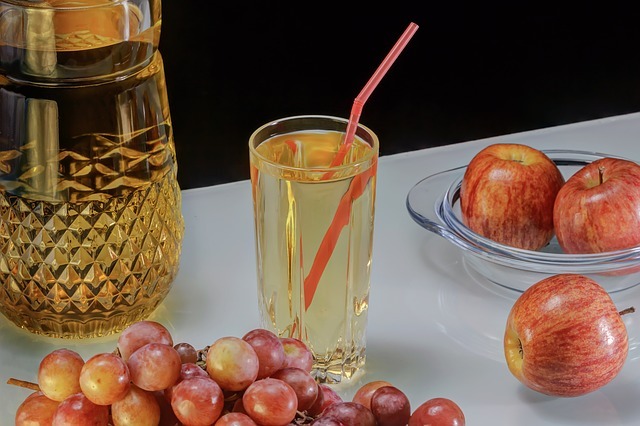 Drink this amazing weight-loss drink after meals to improve your digestion. Also, make sure that you are not emptying the whole glass at a time. Just take small sips and enjoy the flavor to the fullest with every sip. Forget gracefully, nobody wants to age in today's world. And even if we accept that it is a natural process, then our favorite celebrities on the cover of those glossy magazines, are enough to make us feel envious of our own being. Well, let's be practical, there is a lot of efforts and money go into making celebrities look young and beautiful. Having said that, you must have wondered whether it is possible to slow-down the aging process! Well, this answer is been asked for centuries and the quest of finding a silver bullet anti-aging formula seems endless. See, there isn't just one special formula that can magically erase the wrinkles and other signs of aging but surely there are some ways you can introduce in your daily schedule that will bring you the desired results. Here, we have outlined the tips that people can easily follow to at least delay the process of aging. You have heard it millions of time that exercise is one of the best ways to live longer but do you know it can also help you look younger? See, when you work out, you sweat and this causes the pores to open up. Result? All the toxins that had clogged your pores earlier, start to release. This helps in cutting back the chances of breakouts and blemishes. It is very important to wash your face once your workout is over to prevent the adverse effects. And if this is not possible due to some reason, then keep the facial wipes with you to take off the sweat and grime from clogging your pores. Don't forget to take your beauty sleep. Catching up on your sleep is really essential for your body. Most of us have grown with the idea that “You snooze, you lose" but this isn't true when it comes to slowing down the effects of time on your skin. Rather, it is during this time where our body is able to repair and restore cells that were damaged during the day. Thus, keeping your skin luminous and tight in the process. Buy a silk pillowcase for yourself. Studies reveal those women who sleep with their face pressed against the pillow or on the cotton pillow, are increasing their chances of developing sleep lines which translate into wrinkles. With the silk pillowcase, your skin will just slide on the pillow and won't crunch like it used to earlier. When you were young, you must have heard that one should follow the basic skincare regimen- you know, cleansing, exfoliating and moisturizing. But as you age, you need to take your grooming or age-defying routine to the next level. Get yourself a moisturizer with SPF in it. 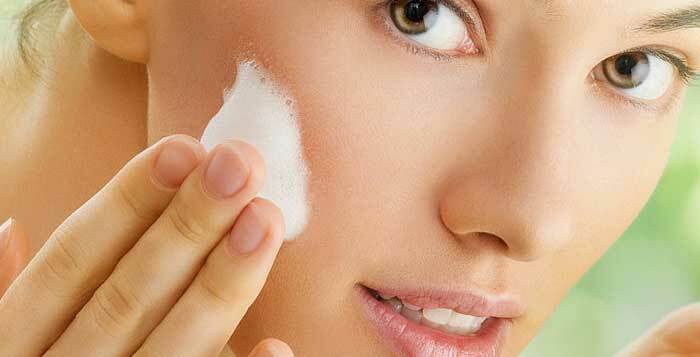 If you are leaving your skin susceptible to the sun's harmful rays, you are basically inviting wrinkles on your face. Add a broad-spectrum SPF in your daily routine. Ditch creams and go for the serum. You should know that the actual skin damage happens in the dermis layer and creams sometimes aren't able to reach where they are supposed to work. Serums are lightweight and loaded with essential nutrients, so can penetrate to all three layers of the dermis. Result? Firmer skin and a brighter complexion. Keeping up with the second point, add a serum with retinol added to it. It is another form of Vitamin A that helps in boosting collagen production. It is believed that it can give you ageless results within a very short period of time and can actually reverse the existing signs of aging from your face. Collagen is a protein present in your skin that gives it strength and structure. It is because of the presence of collagen that your skin looks tight and taut. 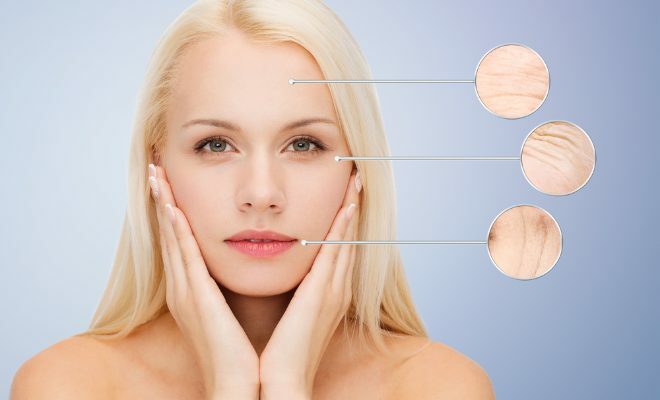 Due to the breakdown of collagen, your skin looks saggy and wrinkled. There are certain foods, if added to your diet, can trigger your body to produce collagen. Those who consume processed food, rich in carbs, tend to have more wrinkles than those who follow a healthy diet. Vitamin C has antioxidant properties that can protect your skin from the external damage it goes through every day. Over the time, it can reduce the appearance of wrinkles and fine lines from your face. Fatty fish, walnuts, flaxseeds, olive oil and chia seeds - all these foods are rich in Omega-3 fatty acids. You can get the benefit from these foods as they help to hold onto the moisture that reduces the appearance of wrinkles and fine lines. Hydrating yourself isn't something we need to tell you about it but still, most of the people skip on it each day without releasing the effect it can have on your body. 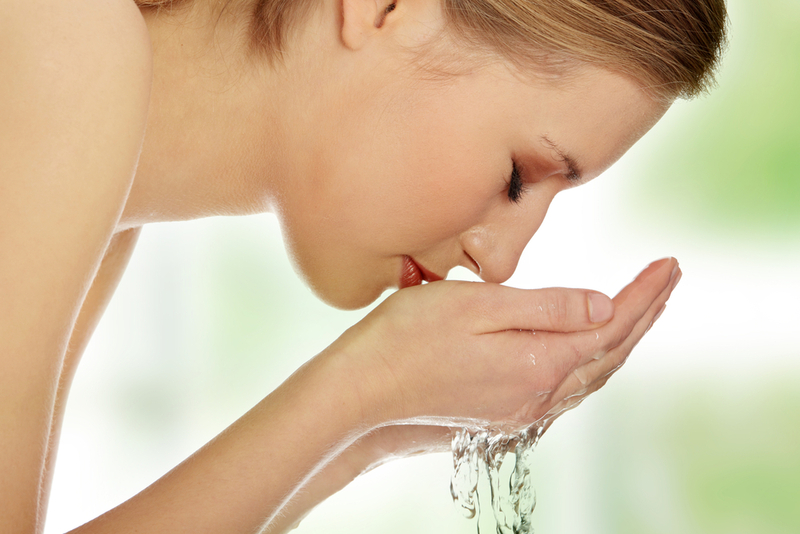 So, make it a habit of drinking at least 12 glasses of water each day to have a radiant glow on your skin. It is easy to slow down the aging process when you know what to do. The above-mentioned tips will help you turn back the aging clock in the most sustainable way without creating a dent in your pocket. And don't ponder so much about aging signs. Smile often because when you are happy from inside, you create a positive feedback loop in your brain that not only increases endorphins but also relieves stress.